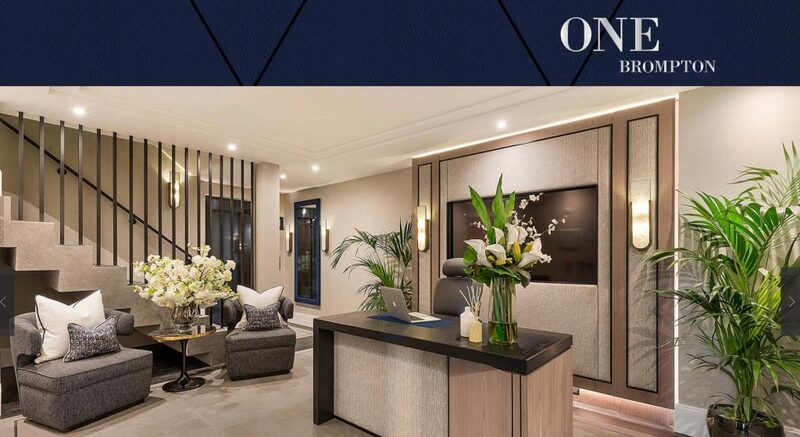 Find out which new property developments were most visited on Buildington in January 2019. What’s new? Multiplex has been awarded a £250 million contract for the next phase of the scheme. 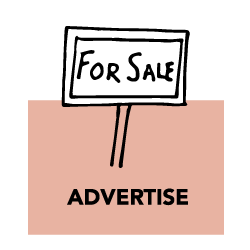 Contact estate agents Knight Frank or Savills for sales. Westmark Tower brochure is available on Berkeley website. What’s new? An article in South China Morning Post talks about Berkeley’s 30-storey Westmark Tower set to complete in 2021. 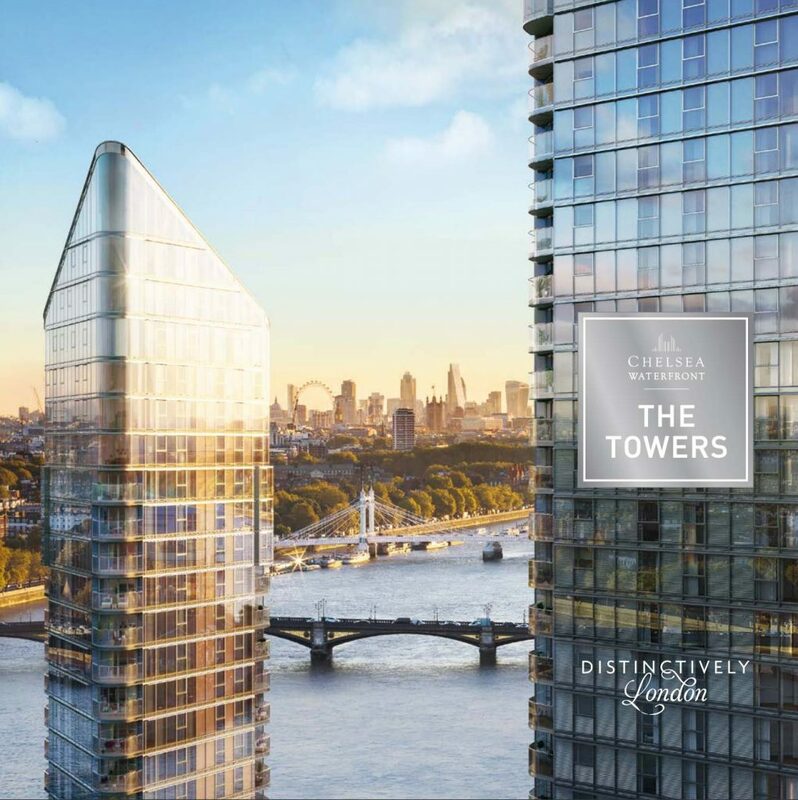 1, 2 and 3 bedroom apartments are for sale with prices starting from £890,000. Contact JLL for more information. What’s new? 2-to 5-bedroom apartments are available for sale from £1,400,000 through Knight Frank. 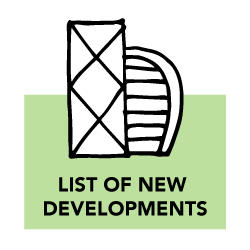 Tower East will be welcoming residents in 2020 and the whole development is due for completion in 2021. What’s new? 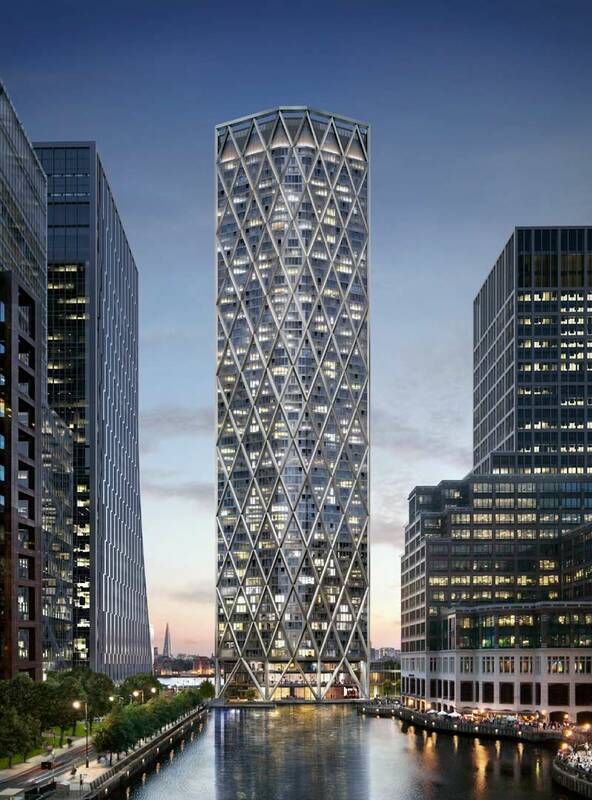 The 60-storey building in Canary Wharf is set to complete in 2020. 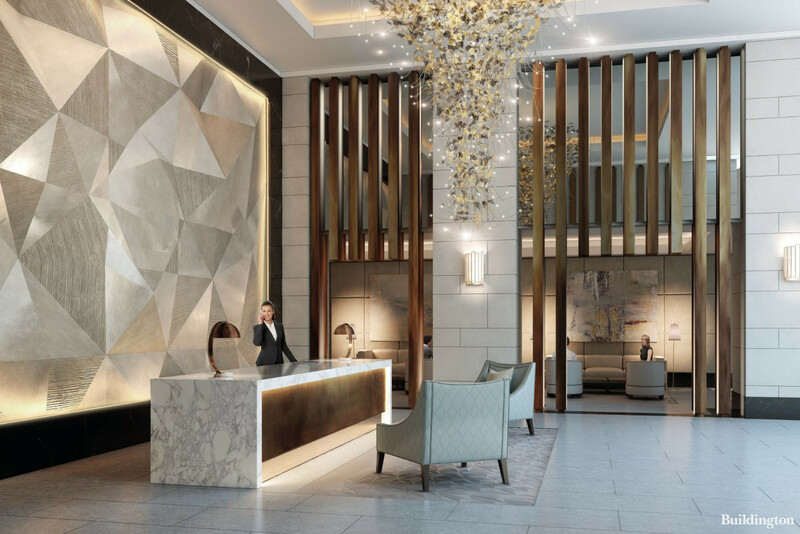 636 studios, one, two and three-bedroom apartments will be available fully-furnished through Vertus, a full-service build-to-rent operator, part of the Canary Wharf Group. What’s New? 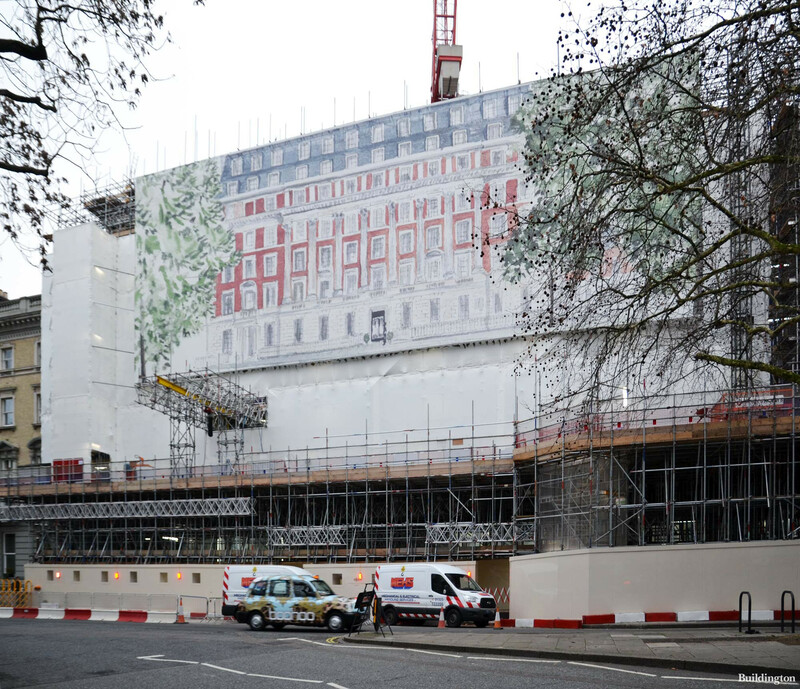 18 new apartments from The Thackeray Estate‘s One brand were recently launched for sale. Prices starting from £895,000. Contact Knight Frank for details. What’s New? Fashion designer Bella Freud‘s 70s-style apartment was featured in House Beautiful and is for sale for £3.8m. Contact Strutt&Parker for details. Reception at the Belvedere Gardens, Southbank Place. What’s new? 2 and 3 bedroom apartments are available for sale at Belvedere Gardens and Thirty Casson Street. Prices start from £2.2m. Contact Savills or Knight Frank for details. Developers Canary Wharf Group and Qatari Diar completed the off-site social housing units at Lollard Street for Lambeth Council this month. NB! 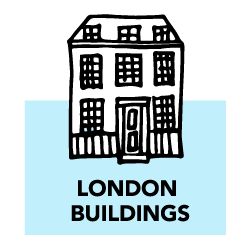 19 units are available for private sale through Knight Frank with prices starting from £480,000. What’s new? 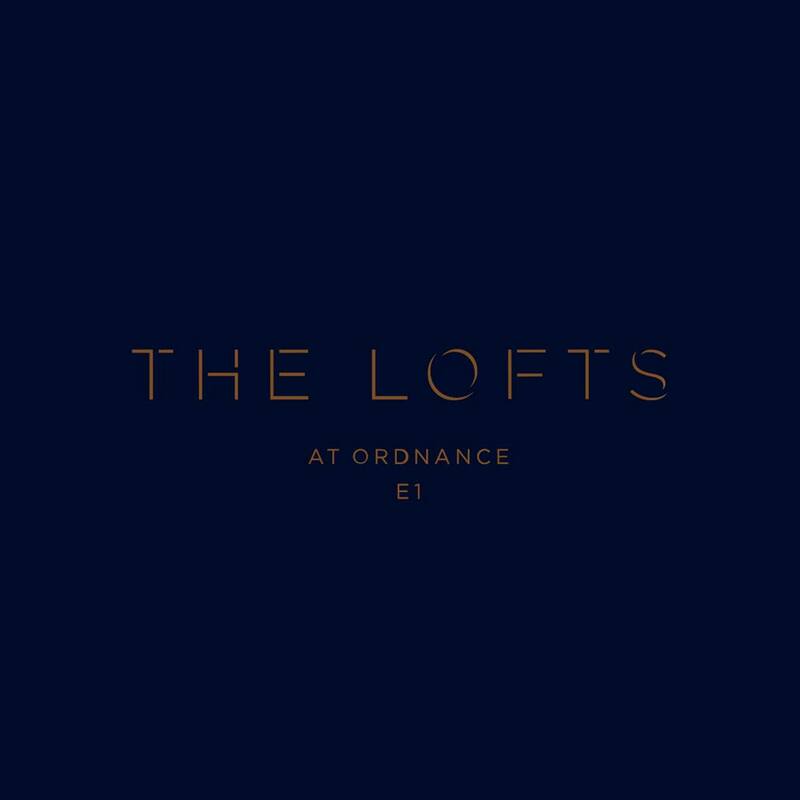 A new phase of The Lofts at Ordnance was launched in January. 1, 2 and 3 bedroom apartments and duplexes are available for sale from £525,000 (Help to Buy for selected units). Contact Fraser & Co for details. 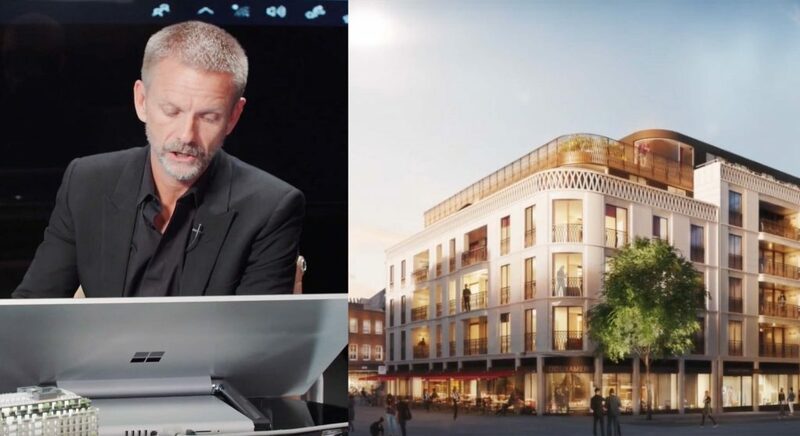 Architect Simon Bowden talking about Marylebone Square. What’s new? 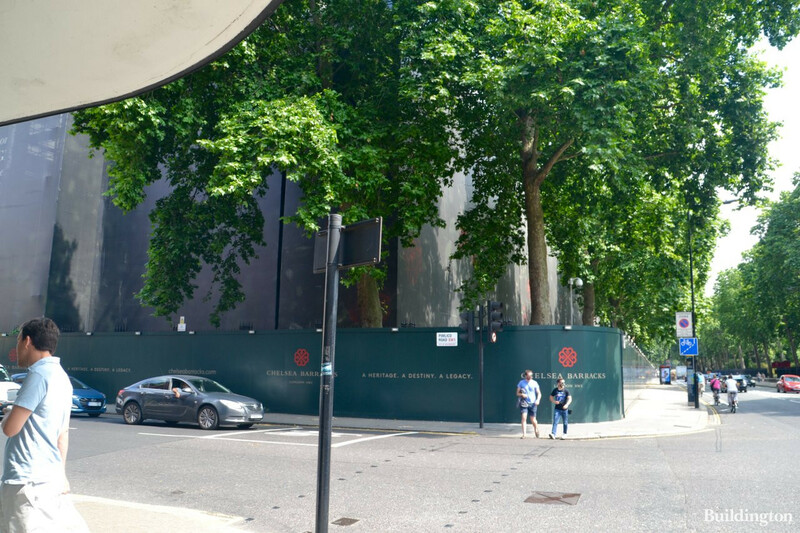 Have you seen the video of Marylebone Square development yet? 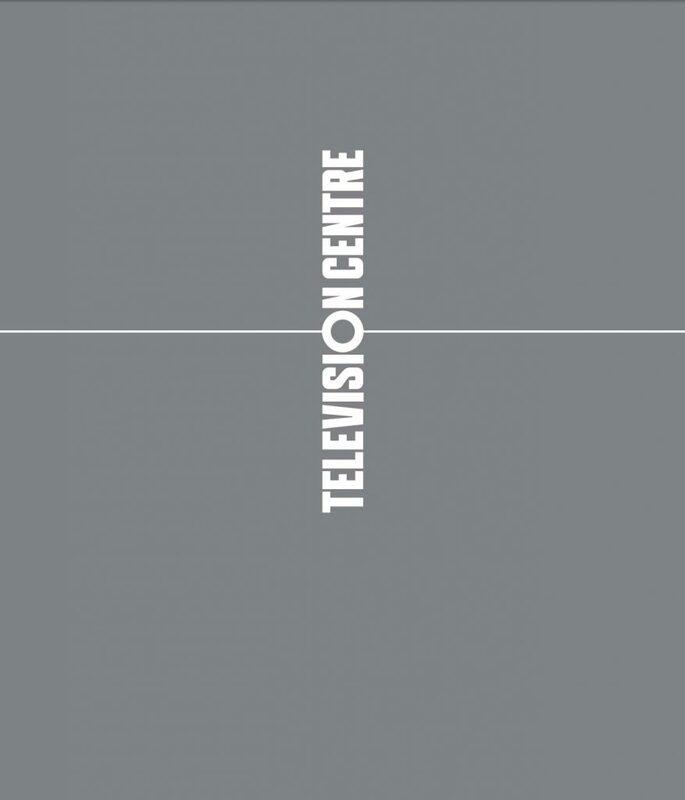 Watch it on Buildington TV. 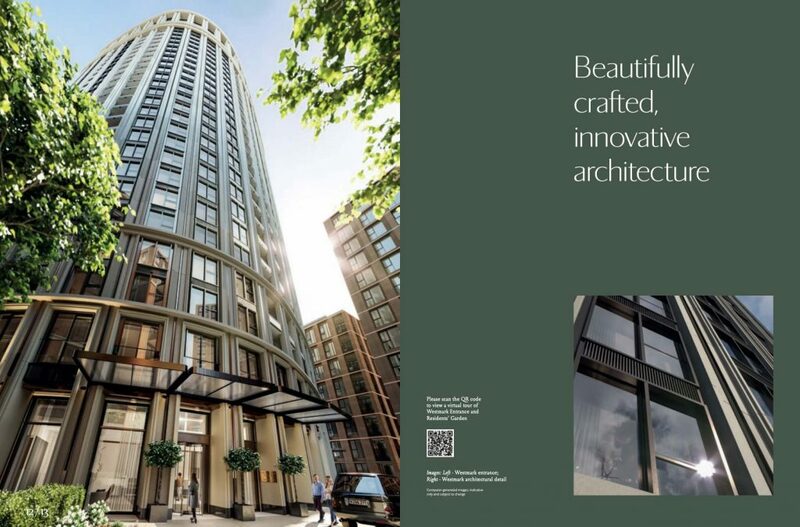 Apartments for sale start from £2,550,000 Contact Druce or Savills for details. What’s new? 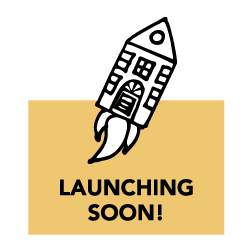 We recently linked the official website to the development profile – you can find it at 1gsq.com.